One of our most anticipated games of the year finally has a release date. Hellblade: Senua’s Sacrifice, the long-awaited new game from the guys at Ninja Theory, will launch on August 8th for Steam, GoG, and PSN – it’s digital only. If that doesn’t get you intrigued, wait until you hear the price. £24.99, or $29.99. That’s almost unbelievable for an indie game with AAA stylings, something we discovered when we talked to the developers a while back. If you’ve seen any of the preview materials for it so far, you know that it certainly looks the business with its motion-capture, but the jury is out on the gameplay so far. “Our aim is to bring back the mid-size game, so Hellblade is half the size of a AAA game, but sold at half the price. 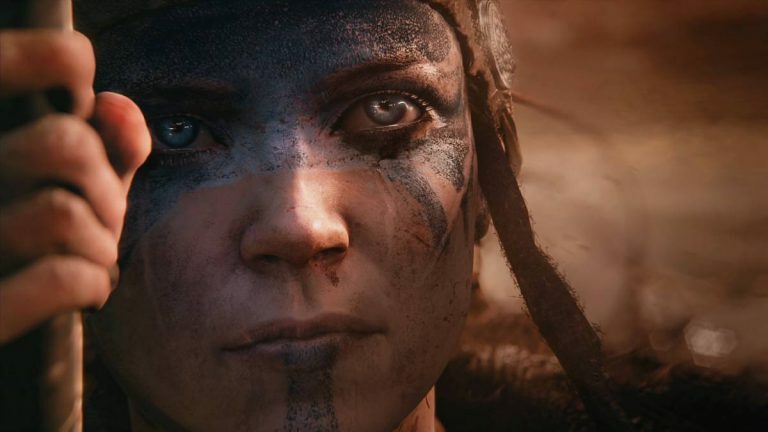 Excited to play Hellblade: Senua’s Sacrifice? Let us know down below.